Helping You Build Your Dream! Whether you build your own home or have it built by a contractor, a Ward Cedar Log Home typically takes less time and is easier to construct that a comparable frame house. Our building system is designed to be easily understood by either professional builders or homeowners. Most materials arrive precision cut to minimize the amount of labor required on site. Each component is also clearly labeled for easy identification and to help speed construction. Your Ward Representative will work with you every step of the way — from planning out the dreams you have for your log home all the way through to completion of your new log home. 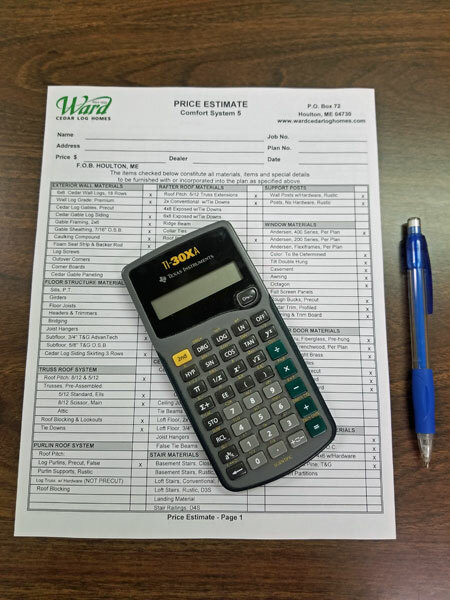 And Ward will be there for a one year inspection to make sure that you're satisfied with your Ward Cedar Log Home. The Planning Guide offers over 40 standard pre-designed homes, log cabins, and garages to choose from or design your own fully custom dream home at no extra cost. Complete information on our company’s designs and custom services, materials including in home packages, payment and delivery policies, construction details, pricing, and warranty information. Or bring us photos of home styles you love or a rough floor plan sketched out and your dream home will be brought to life with our design experts guiding the process. Whatever type of home you envision, be assured we will take your initial ideas through to final finished drawings at no extra cost. 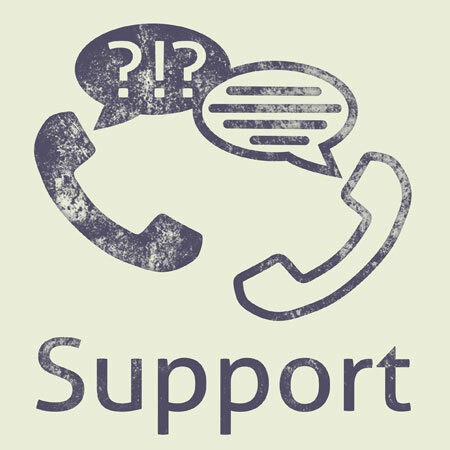 Whether you are ready to talk possibilities or eager to transform your ideas into a working drawing, your local Ward representative is here to support you. Find your local representative or call Ward today at 800-341-1566. If there is no rep located in the area you plan to build, our trained professional at our home office are ready to help you. From design to construction, you can expect to receive a high level of personalized assistance. 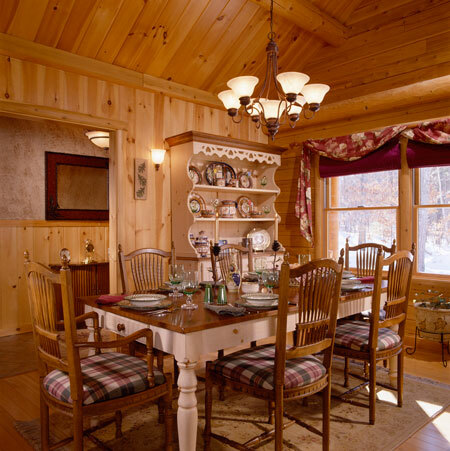 In fact, Ward’s outstanding service is considered the “standard” of the log home industry. 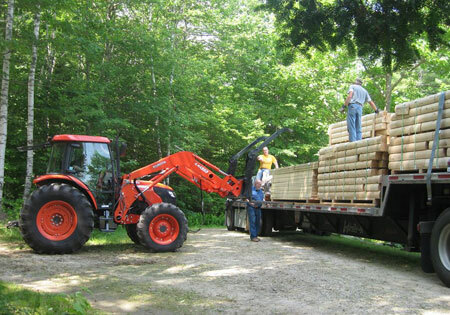 Ward can help you design a log home that meets your specific requirements. 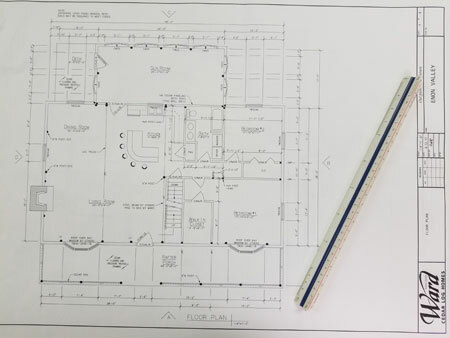 Supported by our in-house engineering team, we will work closely with you to draw up preliminary plans, review, make revisions and provide a complete set of working plans to make sure no detail goes unnoticed. Once you have a plan, your Ward Representative will work with you concerning proper payments, purchase agreements and plan approval paperwork. A 25 percent initial investment is required with the remainder due upon delivery. Once your home has been ordered and plans approved, delivery typically takes place four to six weeks after. Custom designed homes may take slightly longer, depending on the time of year. Materials are carefully packaged and shipped on flatbed trucks to prevent damage during transit and components are clearly labeled for easy identification upon delivery. Ward will thoroughly guide you through the unloading and inventory process so that the materials can be easily found during construction. 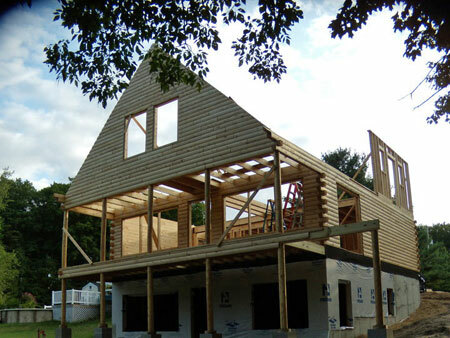 Your home plans will be engineered to provide the necessary dimensions and specifications to complete your foundation, be it a full foundation, crawl space, posts or slab. On-site technical assistance is an important part of Ward’s construction service program. Your Ward representative is factory trained to guide you and your crew through the unloading and construction process. In the event a local representative is not available, Ward’s home office will provide you with a professional who is prepared to assist you every step of the way. 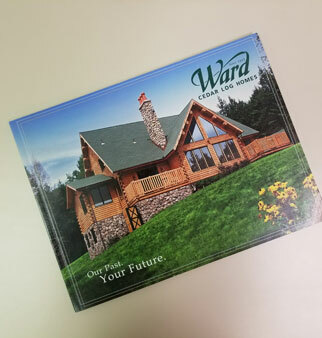 Should you choose to construct your home without the help of a builder, you’ll find that Ward offers the industry’s most complete and detailed construction guide, designed with the “do-it-yourselfer” in mind. With more than 100 pages, this easy-to-follow guide covers all aspects of construction, providing step-by-step illustrated instructions. This, along with detailed working drawings and extensive pre-cutting, makes your Ward Log Home exceptionally easy to build. Where we cut, plane, and care for so much of the package, we take full responsibility for every piece, decreasing on-site labor costs and the chance for error. We want you to be completely satisfied, so you can depend on us to keep close track of your home-building project. Up to seven different service reports will be completed and sent to our corporate office from your representative during the construction of your home. Your representative even checks in with you one full year after your log home has been completed – a valuable quality control feature built right in, even after delivery. 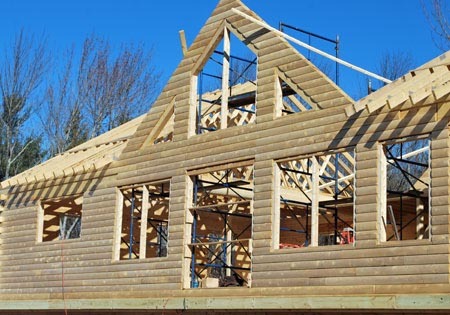 And our 20-year warranty covers all log components against structural defects for 20 years and warrants that all items manufactured by Ward are free from defects in workmanship or design. Our component suppliers also extend their individual product warranties to you as a Ward client. You’ve waited for this day to come. Your Ward Cedar Log Home is complete and now all that is left to do is make memories and enjoy it. Each Ward home is unique and is manufactured expressly for each customer. Hopefully that customer will be you!